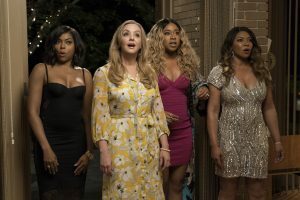 (r-l) Tamala Jones, Wendi McLendon-Covey, Phoebe Robinson and Taraji P. Henson in WHAT MEN WANT. ©Paramount Players. CR: Jess Miglio. 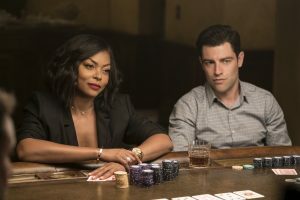 (l-r) Taraji P. Henson and Max Greenfield in WHAT MEN WANT. ©Paramount Players. CR: Jess Miglio. 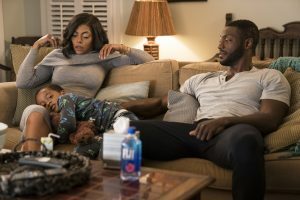 (l-r) Taraji P. Henson, Auston Moore and Aldis Hodge in WHAT MEN WANT. ©Paramount Players. 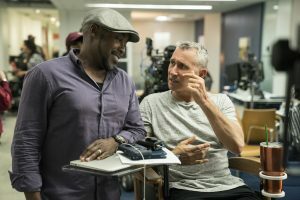 CR: Jess Miglio.